At DeBord Snyder Funeral Home & Crematory, we believe that our job of serving families is not completed once the funeral is over. We are deeply committed to providing care to the families before, during, and after the funeral. 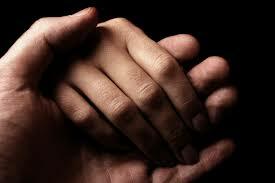 As part of this mission, we are here to provide you with resources for grief support groups upon your request. 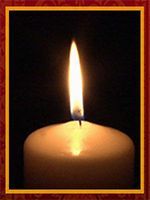 Grief after the loss of a loved one can feel very lonely. The most important factor in healing from loss is having the support of others, and having a bereavement support makes the burden of grief easier to carry. Sharing your sorrow with others who have experienced similar losses can help and that’s why grieving support groups can be invaluable. 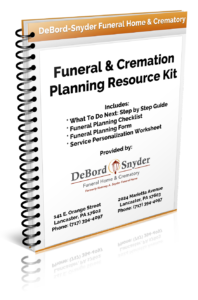 Your funeral director at DeBord Snyder would be pleased to assist you with finding the best among the grief recovery groups and grieving support groups to help you cope with a loss of a loved one and help you recover, heal, and rebuild your life. While there is no correct way to grieve, there are healthy ways to cope with the pain and let go when you are ready. If you would be interested in grief resources to help guide you through your difficult grieving process, please contact us at (717) 394-4097 or send us an email at: info@DeBordSnyder.com.